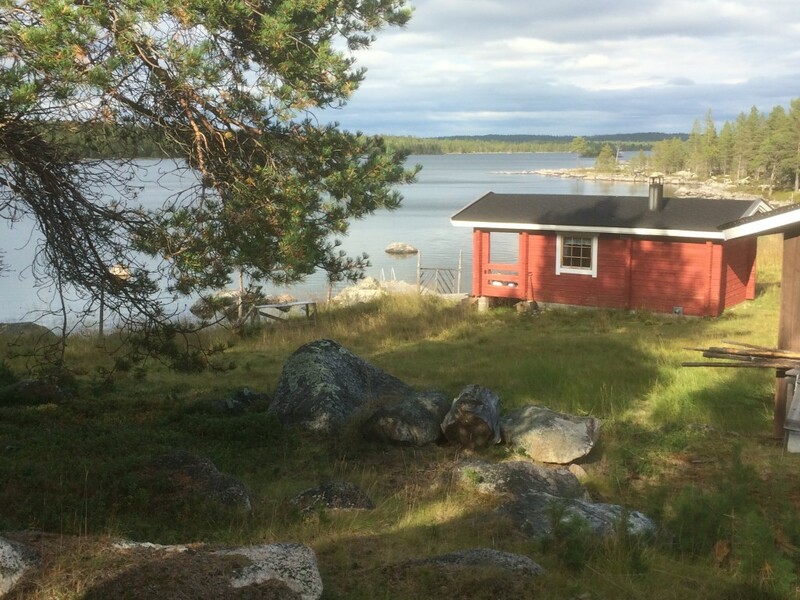 The Finnish Sauna – Pure Joy And Crazy Healing! I´m thrilled to share some of my ideas about organizational and personal development. I´m also willing to share my knowledge about storytelling, music and Finnish culture. You´ll hear about sauna, tango, Sibelius, Angry Birds and Finnish Sisu. I will be happy to to hear your comments, viewpoints, ideas, insights and reflections. And answer to your questions. I hope we will have controversial opinions and shared dreams. And lots of fun discussing and learning together. There are over three million saunas in Finland. That means that all the 5,5 million of us could easily fit into sauna at the same time. The word sauna is known in over a hundred languages. About a year ago an American Medical research reported that sauna baths seem to help you live longer. If you use a sauna from four to seven times a week you are likely to get the best benefits. Previous research had suggested that sauna improves blood vessel function and lowers blood pressure. The new study links the use of sauna with fewer deaths from heart attacks, strokes, various heart-related conditions and other causes. The sweating detoxifies the skin and makes your organs work as if you were doing exercise. The Finnish Sauna Society recommends spending at least an hour and a half at the sauna. Also taking cool showers or going to swim is part of a typical Finnish sauna tradition. The extreme challenge is to go to swim in the hole in the ice. Also rolling naked in the snow is a shock to the body – but a healthy one. Actually the temperature under the snow or under the ice is only about DC. The difference in temperature inside and outside of the sauna is more dramatic. An ideal sauna temperature is between 80-100C. Outside it can be more than -30C. Even that won´t stop more than 1200 Finns participating the yearly Winter Swimming Championships. It is estimated that more than 200 000 Finns practise winter swimming. By the way, we have about 200 000 lakes. Swimming in them in the winter is said to improve blood circulation, to strengthen immune system and to be a great medicine against the flu. In the summer we have a hilarious mobile sauna-festival. Here the Guardian magazine gives you a glimpse into the Finnish crazy humour and creativity. Some years ago I was living in Tampere next to the Rajaportti sauna. I used to go there 2-3 times every week and still love to go there whenever I can. Rajaportti is the oldest public sauna in Finland that is still in use. It was built 1906 and has remained almost unchanged. The only bigger change was made in 1930’s by building a wall to separate men’s and women’s departments. Even the heater is original and still heated by wood. The heater rocks weight over 1000 kilos and the heating takes about five hours. Here are some great photos of Rajaportti and a virtual tour. I belong to the International Smoke Sauna Association. My favourite smoke sauna is in Lapland. I remember going to this Kuurakaltio smoke sauna some summers ago. It was +28C outside, inside the sauna about +90C and +10C in the crystal clear stream outside the smoke sauna. What a treat! In 2010 a film called Miesten vuoro/Steam of Life was published and shown in more than 50 international festivals. It tells about Finnish men sharing their troubles and dreams in sauna with other men. Enjoy this wonderful clip from the film – a story of a great friendship. Posted on 9. November, 2015 3. December, 2015 Tags finland, healing, lapland, miesten vuoro, rajaportti, sauna, smoke sauna, steam of life, the guardian14,527 Comments on The Finnish Sauna – Pure Joy And Crazy Healing!